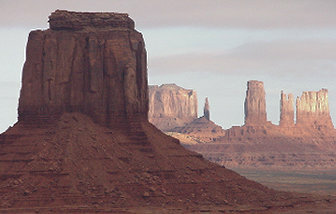 This popular three day tour visits almost all the great parks and sights of the southwest. 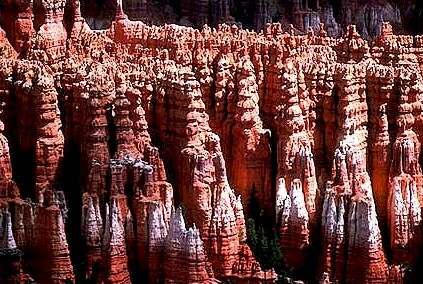 In addition to the Grand Canyon and Monument Valley, the tour also goes to Bryce Canyon, Zion, Lake Powell, Antelope Canyon and more. Depending on the time of the year that you are traveling, two different versions of this tour are offered. 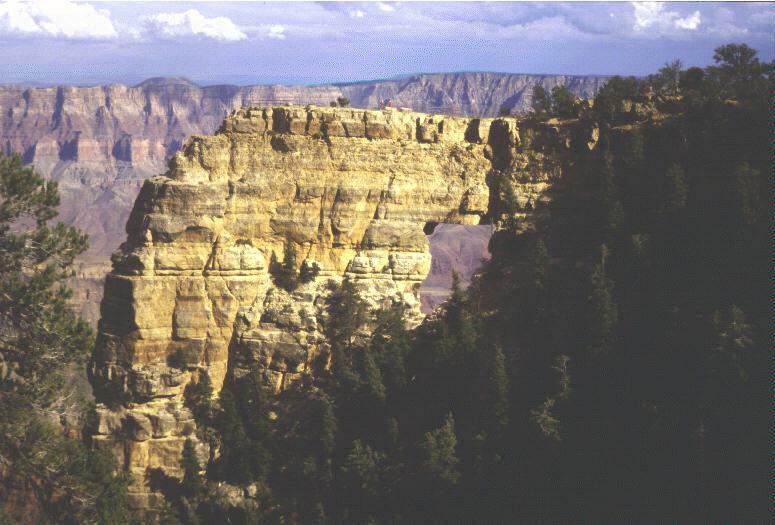 The difference between the summer and winter tours is that in the summer months, the North Rim of the Grand Canyon is open, and the tour goes there. 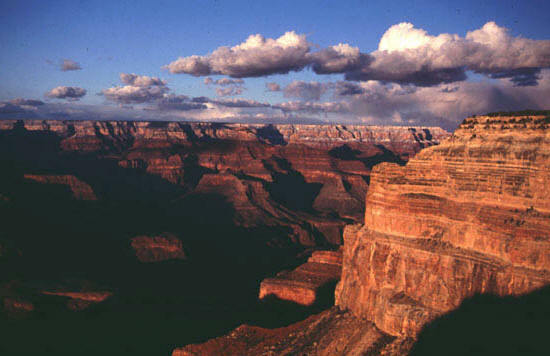 In the winter, the tour visits the South Rim of the Grand Canyon instead.